Where is your customer going to login today? You lose the opportunity to connect with thousands for every second your brand lacks a Social Media presence. Social Media marketing provides a unique forum to engage, entertain and educate your audience without the pressure of making a formal sales pitch. 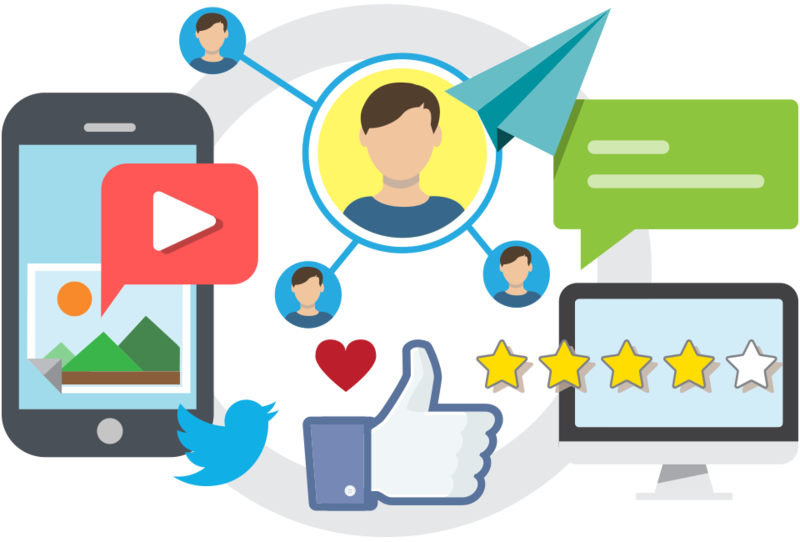 Our Social Media management solutions help you determine which Social Media sites you should be on and develop content on those Social Media channels. Facebook is the largest fish in the Social Media pond—it has more users than every other Social Media site combined. That’s why it makes sense to integrate ads into your Facebook marketing strategy. 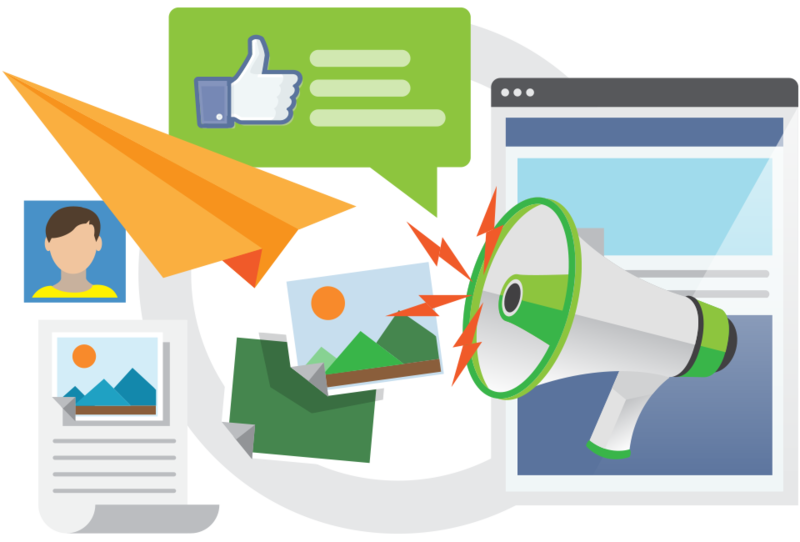 Hiring us to execute your Facebook ad means your ad will look incredible and target the right individuals.